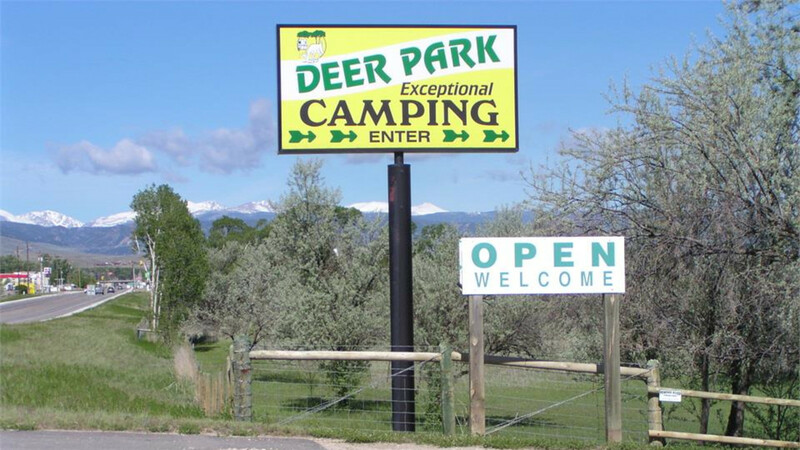 Deer Park Conveniently located midway between Mt. 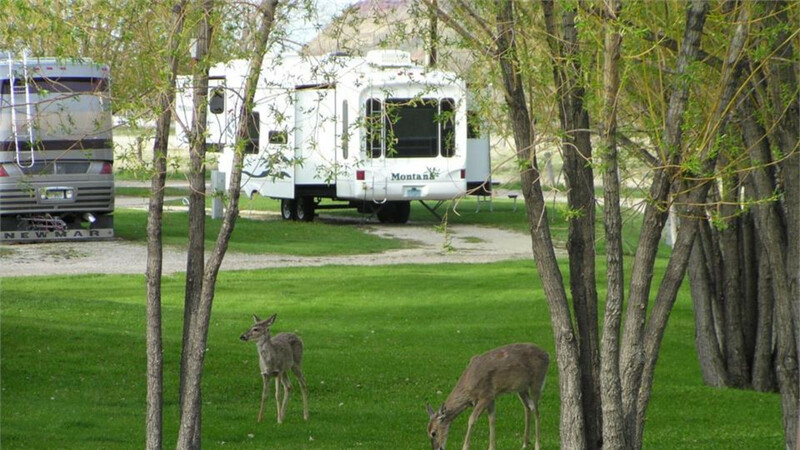 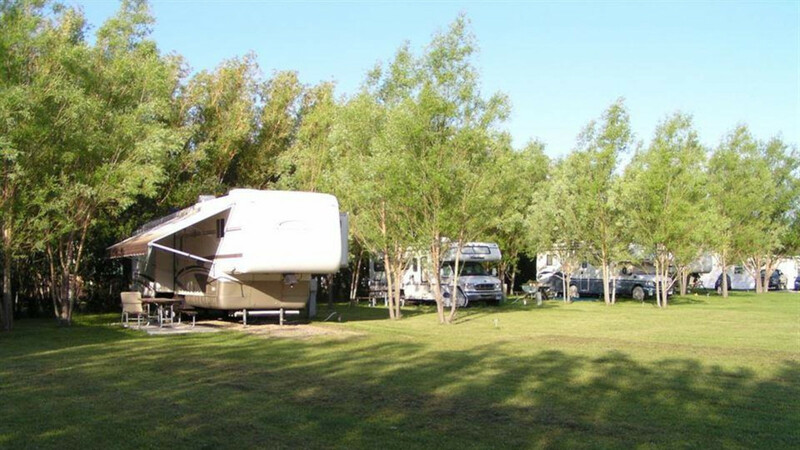 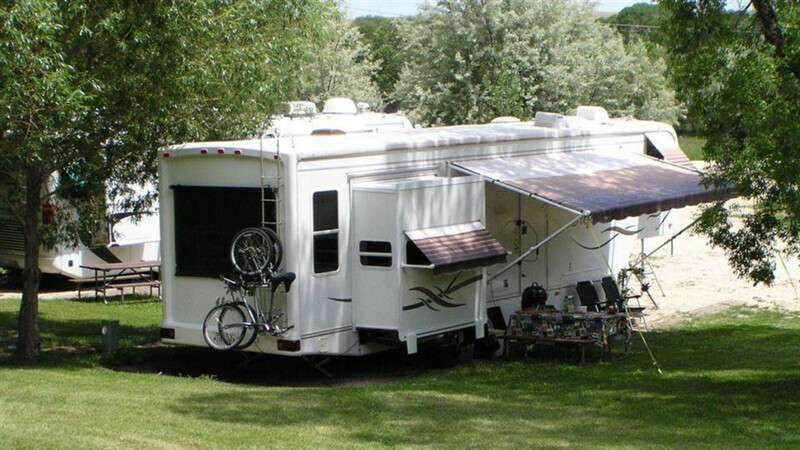 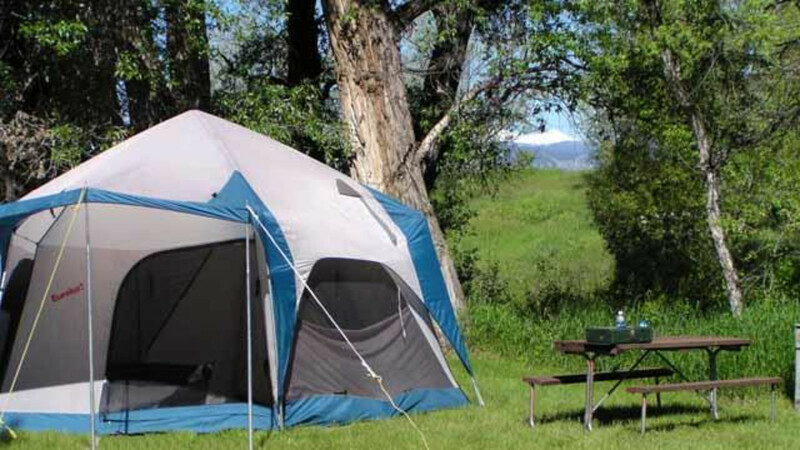 Rushmore and Yellowstone NP in Buffalo, WY is an exceptional RV Park and Campground. 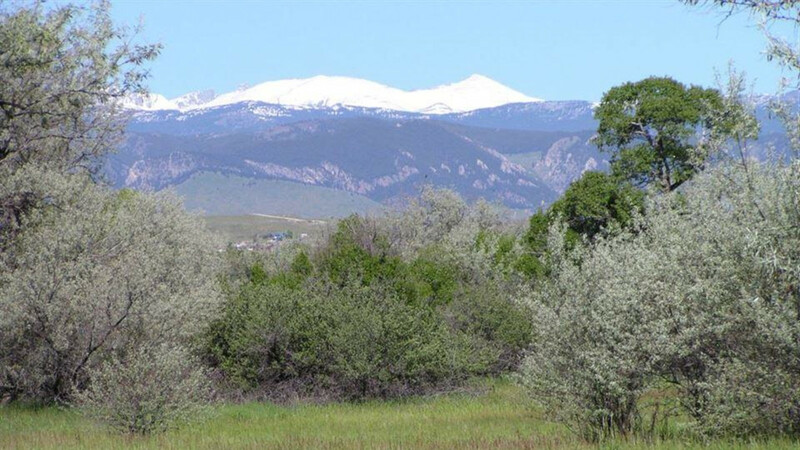 Open May 1 through September 30. 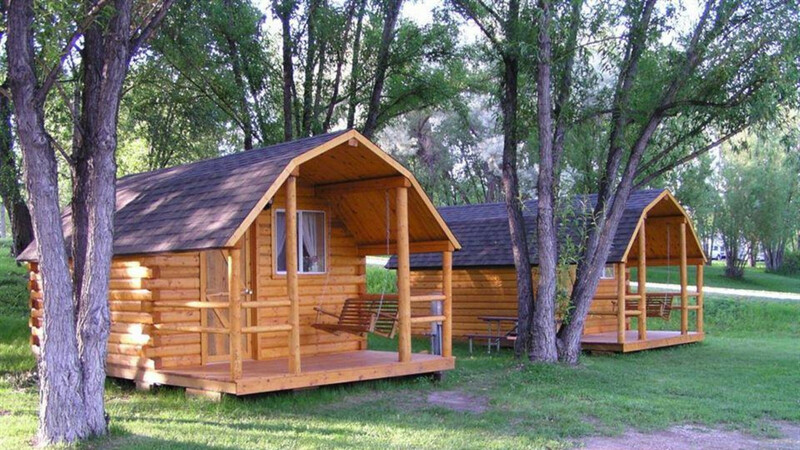 Your ideal overnight stop or summer home. 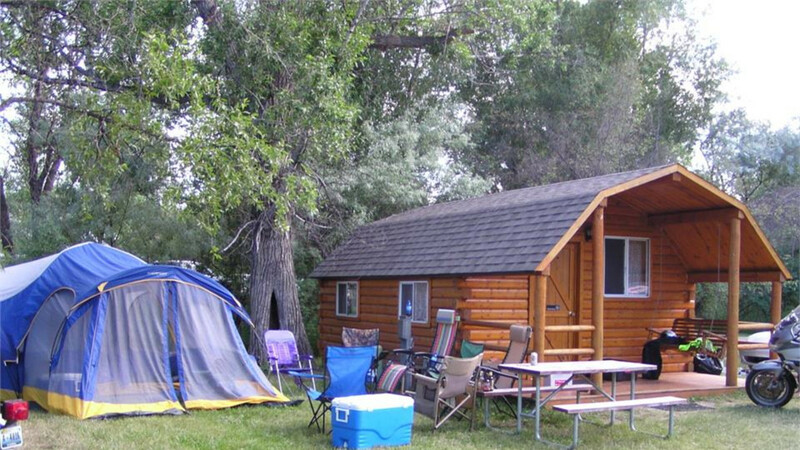 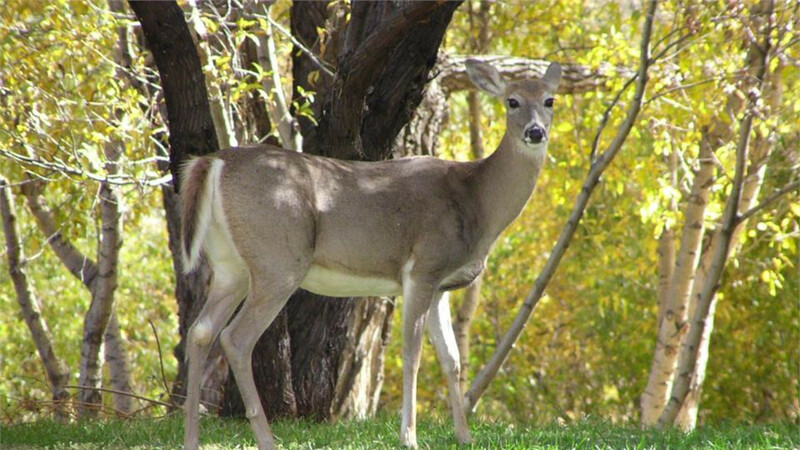 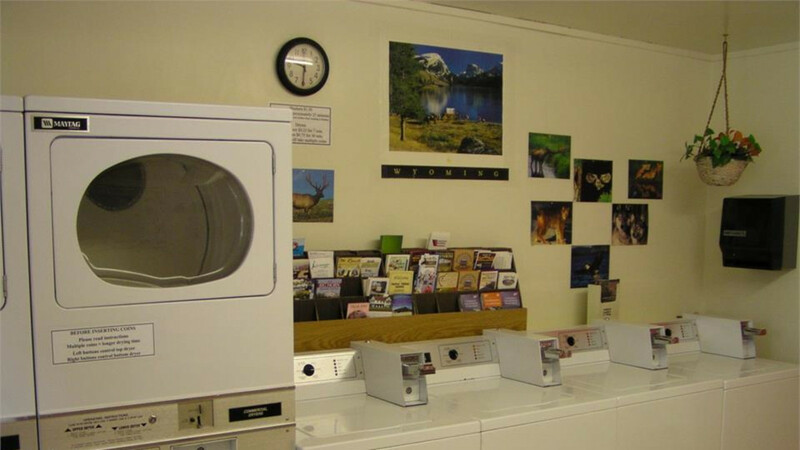 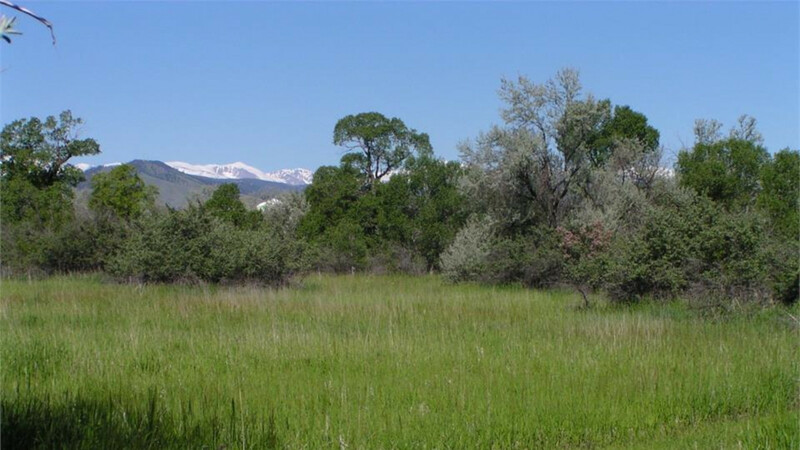 Enjoy warm days, cool clear nights in friendly Buffalo, WY at the foot of the Big Horn Mts. 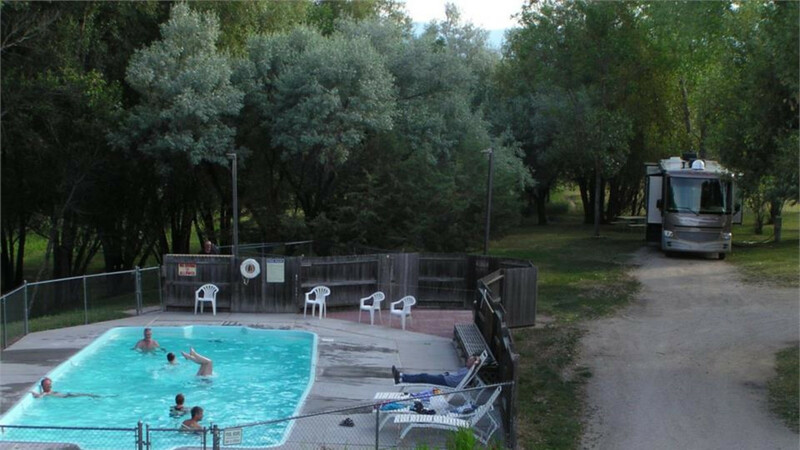 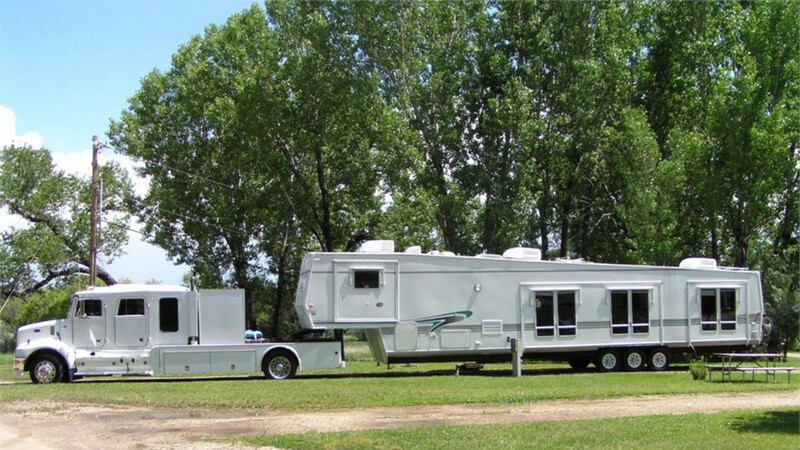 Big rigs welcome - Big 50 amp pull-thrus, Cable TV, Separate shady secluded tent sites Relax in our large heated pool, Golf nearby, one of Wyoming's finest courses Exercise on our private 2/3 mile walking path Caravans, big rigs, small rigs and tents welcome.